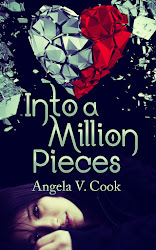 Angela V. Cook: The Million Pieces Blog Tour Has Begun! The Million Pieces Blog Tour Has Begun! Today marks the start of The Million Pieces Tour! From March 23rd thru April 12th, various bloggers will be hosting me and/or my book on their websites. There will be reviews, guest posts, and interviews! 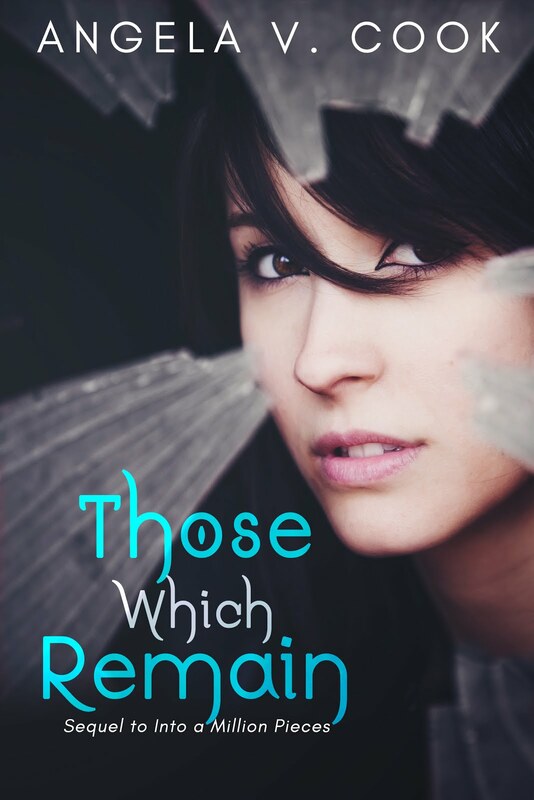 Please stop by and say, "Hi" :) Oh, and of course there's a giveaway involved!